← PHOENIX ARK PRESS TURNS TO PRIVATE EYE! 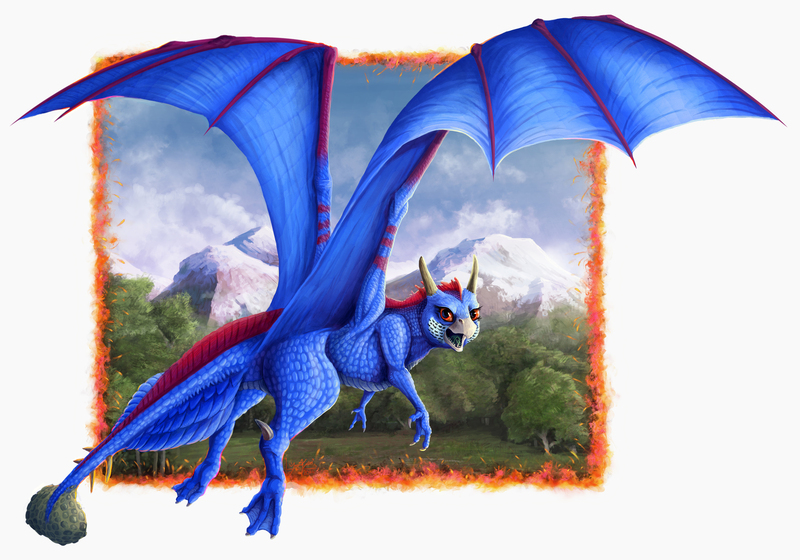 HOORAY – DRAGON IN THE POST WILL TRIUMPH AS A NEW FILM GOES UP AT INDIEGOGO! Superb, the crowd funding project for DCD’s fairy tale Dragon In The Post just crossed 70% funded, with nineteen days to go. It ends on August 27th. We will do this, with a bit of work, but now we need to spread the word far and wide and get more and more backers on board and a growing constituency for a novel and little publisher too. The point is it is not just about the money, but talking through the internet, fighting back, connecting and not only opening a door on a whole little indie publisher, Phoenix Ark Press, but testing the idea that in future, if we work together, books by other artists and writers might be quality controlled and cross supported too in their own crowd funded projects and a form of pre-sales or ‘paying it forward’. If ‘mainstream media’ like the humdrum Hampshire Chronicle has not only ignored us, but let it down, we will see what a little ad in Private Eye can do, but we will effectively have done it alone. Now though is no time for complacency but the last big push to a finishing line to make that little Dragon fly! So a brand new film has just gone up on Indiegogo, where David both reads and talks from the heart about the project. Hope you enjoy it. The project text has also been radically changed, while the special highlighted perk now is just buying the book. The count down is really on then, so courage Dragons and let’s do remarkable things together! Thank you.